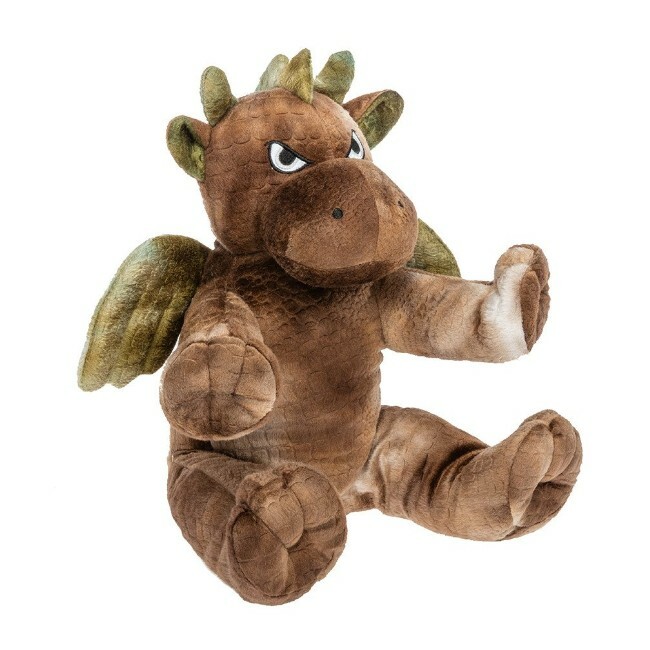 Plush Unstuffed Dragon stuffable animal skin. 15" Stuffable Dragon unstuffed animal kit. Rex is satiny soft, and one of our newest additions !! 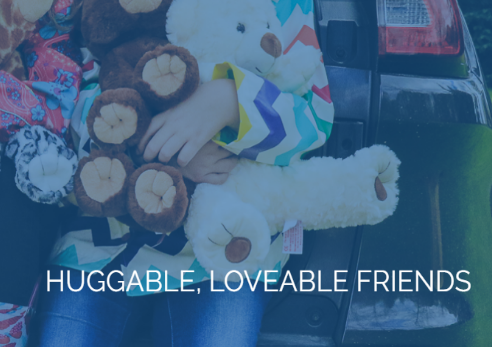 We offer a huge selection of wholsesale bear shirts, build a bear clothes and stuffed animal clothing at discount prices.